Improved Fanless Cooling system. Quiet performance. 500Gb HDD, (or 120Gb SSD ) Quicker and no moving parts & silent. This system is based on an All In One POS Touch Screen Terminal. (Computer and monitor all in one). It comes complete with with a choice of software versions. This includes Retail, Restaurant, Cafe, and Bookshop. The software comes with 12 months support. Our most popular software package with over 1200 sites using it. 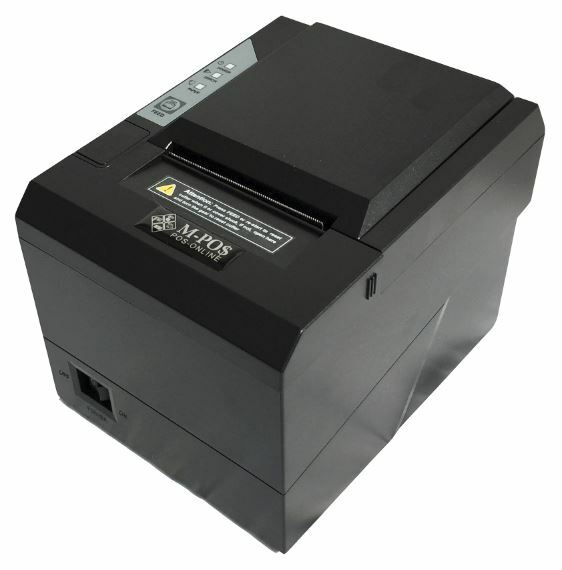 The MPOS214BDC Capacitive Terminal: Available. Rear customer display included. Choose your MPOS software. Bezel Free Screen makes it ideal for bars & coffee shops. SOFTWARE: PowerPOS Features (Scanner & Mouse operated). PowerPOS Retail comes in two versions in both interfaces. 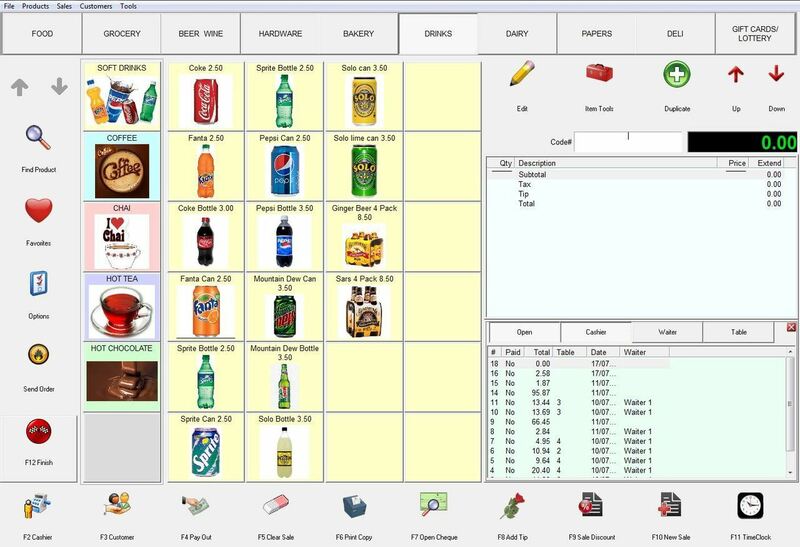 They track sales and inventory automatically with numerous reports and functions required for POS operations. PowerPOS Retail is packed with all the features to run your business. And also tracks Customers, Specials, Discount, Laybuys, Commissions and more details of Inventory. Click the button below to add the Point of Sale All in One POS 15" Capacitive Touch with Software to your wish list.